To choose worthy applicants on a fair means, an egalitarian (meaning: characterized by belief in equality) method was devised without risking influence peddling, bribing and other concerns. 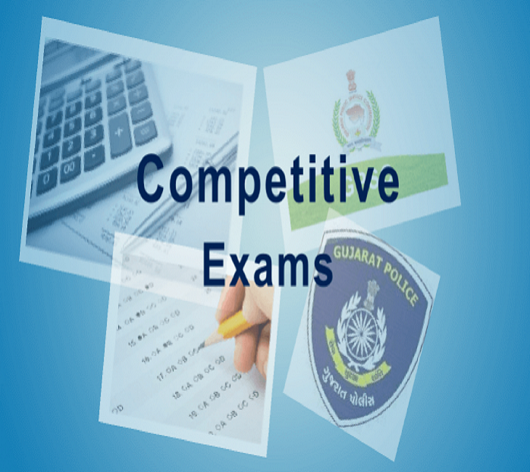 This procedure of selecting deserving candidates for their respective courses is called a ‘Competitive exam’. Some commonly known entrance exams are: IIT JEE, Civil Services Exam (CSE), EAMCET, CAT, AIPMT, UPSC etc. The mechanism of these exams has both positive and negative effects on the takers. On the positive side, a sense of competitive spirit is encouraged in the individual, the hunger to excel is cultivated, time and resource management is built, patience and perseverance is developed.